For those of you who want to install Project Treble GSI(Generic System Image) ROM on your Android device with unlocked bootloader, you can use TWRP recovery to install them. The process is actually not entirely different from flashing a regular custom ROM in TWRP, the only difference is that you will be using “Install from image” option instead of the default “Install from zip” option. (If you don’t know what Project Treble is, please see “What is Project Treble for Android”. While LG’s new bezel-less LG G6 impressed me this week and a bunch of other cool Android smartphone launched, I stumbled onto the coolest Android device I have seen at MWC 2017, which I certainly is the best Android device of MWC 2017. Actually, my friend Ash Taylor(YouTuber) advised me to check it out upon which I was AMAZED. For those of you looking for a sturdy and stable tablet/camera mount for your Android tablet or camera/DSLR, definitely check out the ZenMount. This is currently an item on KickStarter and I got to try one of the early prototypes thanks to James Lin, one of the founders. How to Make Smartphone or Tablet Stand with Gear Tie! 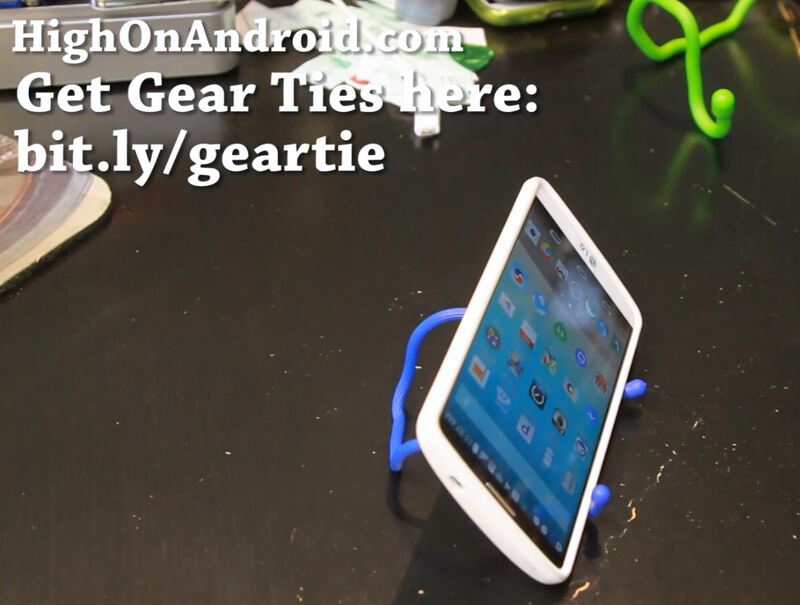 The other day I found a great way to make a smartphone or tablet stand using these flexible wires called Gear Tie. 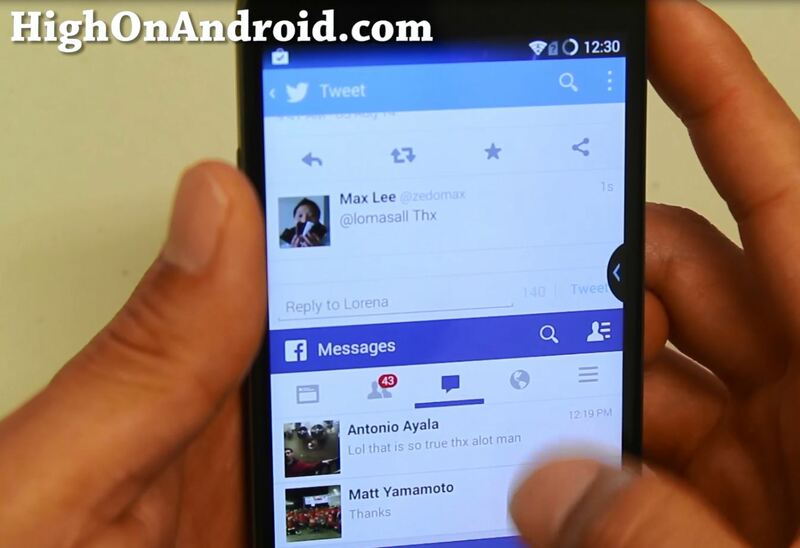 How to Playback YouTube Videos with Screen-Off on Any Android Smartphone/Tablet! By utliizing our super natural powers through use of teleporting and subconsciously reprogramming your brain, we are gonna get you SUPER HIGH ON ANDROID with a Sunday Quicky. How to Add Multi-Window on Any Rooted Android Smartphone/Tablet! One of the coolest features on Samsung Galaxy Note phones is the ability to multi-task using multi-window feature, which allows you to use two apps at the same time, just like a desktop computer. 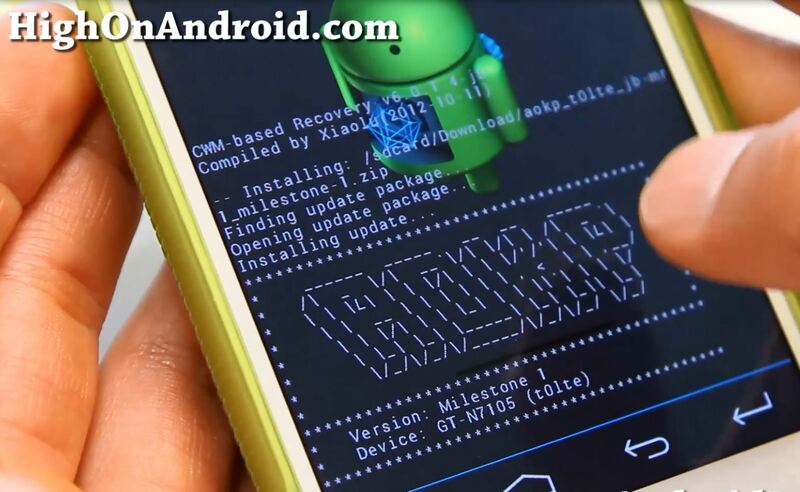 How To Fix Status 7 Error with CWM Recovery on Rooted Android! When installing certain custom ROMs on rooted Android smartphones or tablets, you will encounter “Status 7” error issues once in awhile with ClockworkMod (CWM) Recovery. 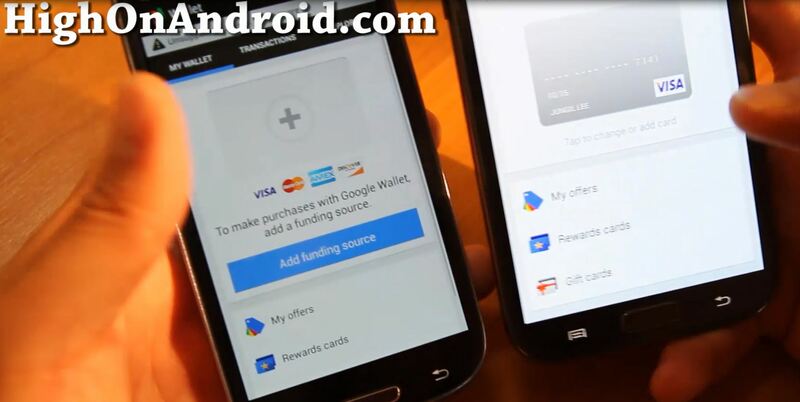 How to Install Google Wallet on ANY Rooted Android Smartphone or Tablet! For those of you with one of the latest Android smartphones/tablets that have NFC but cannot use Google Wallet (such as any AT&T, T-Mobile, or Verizon phones), here’s how to install Google Wallet.